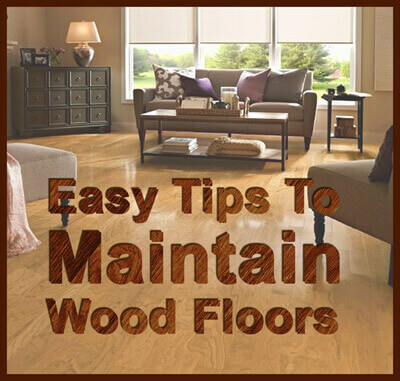 Restore your wood floors to their original glory. Waxing and buffing can sometimes provide a good shine, but refinishing the floor is usually the only way to restore your old wood floors to their original richness and beauty. When you call Carter Wood Floors, you are assured of the most effective way to beautify your floors; Sometimes, a floor with shallow scratches or a dull surface only needs a top coat of finish to bring our it's true beauty. Other times, whole boards need to be replaced. 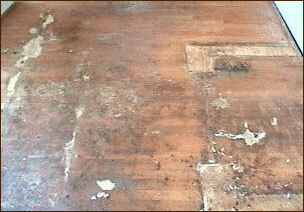 If the floor sags, or if floorboards are buckled or warped, then replacing then is in order. At Carter Wood Floors we always discuss with you, the customer, all the options and help you make the best choices. Variations in temperature and humidity cause the wood to expand and contract. Thus small gaps and cracks are always present. Winter months tend to be drier making cracks and gaps more visible. In summer, humidity rises, causing some cracks to virtually disappear. 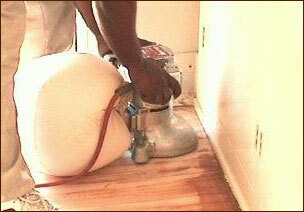 On every job we thoroughly inspect all cracks and gaps, and fill out all the unsightly ones before we sand. On each and every one of our jobs we make use of the right equipment for each operation. To avoid spreading dust throughout the house we always hand plastic over the room's doorways. 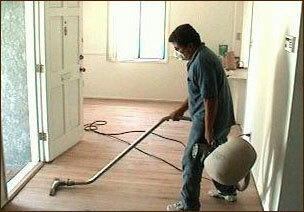 Our expert craftsmen are highly skilled and experienced with the finer points of floor sanding. 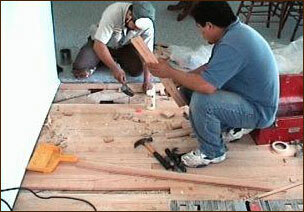 We always sand layer by layer, uniformly and completely, including edges, corners and other hard to reach places. 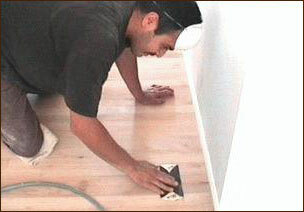 For superior results we perform three grades of sanding: rough, medium and fine. In the process, we continuously check for cracks, countersink nails, etc. Next we buff the floor (going with the grain) using a fine abrasive screen (100-120 grit) to help tighten the wood grain before staining. 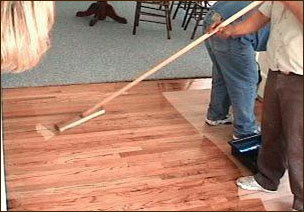 We use quality equipment, and know how to thoroughly clean your new wood floor in preparation for the finish products. Staining and finishing are the culminating steps that really show all the wood's character. This is where our expertise in selecting the right stains and doing the job is truly unparalleled. Applying finish is where you can easily see the high quality of our workmanship. We take extreme care to avoid drips and thick overlaps of finish, to cover all surfaces evenly, blend in brush marks - best done with lamb's wool - etc. We also take great care to keep loose fibers and dust of any kind out of the finished coat. Thank you - the floors look great. (Your) men did a fantastic job.